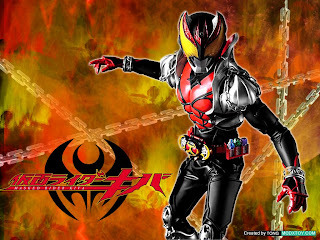 Kamen Rider Gallery: Masked Rider Kiva "break The Chain"
It's all about kamen rider This blog will review all about kamen rider. 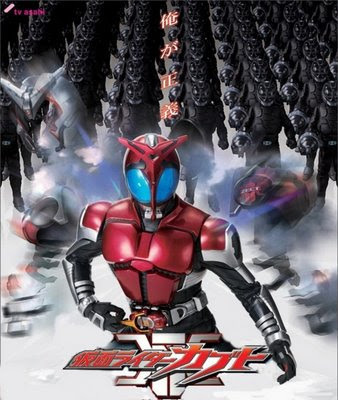 Masked Rider Kiva "break The Chain"
You've got some cool Kamen Rider pics. now you can pick up and buy the kamen rider toys via Amazon. You can see it in the blog labels, and click "see more detail" to buy your favorites toys.. I hope all of you like it..